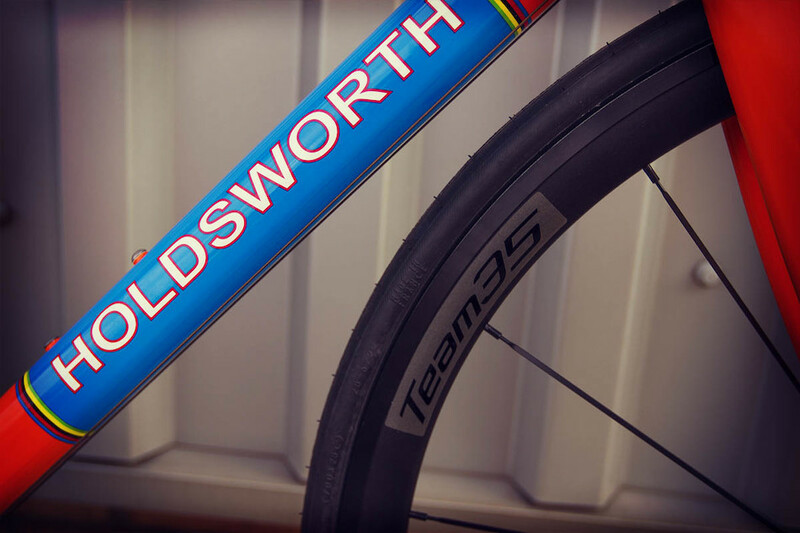 Born out of decades of hand crafted frame building heritage the Holdsworth Competition artfully updates the idea of what the best steel frames can offer. 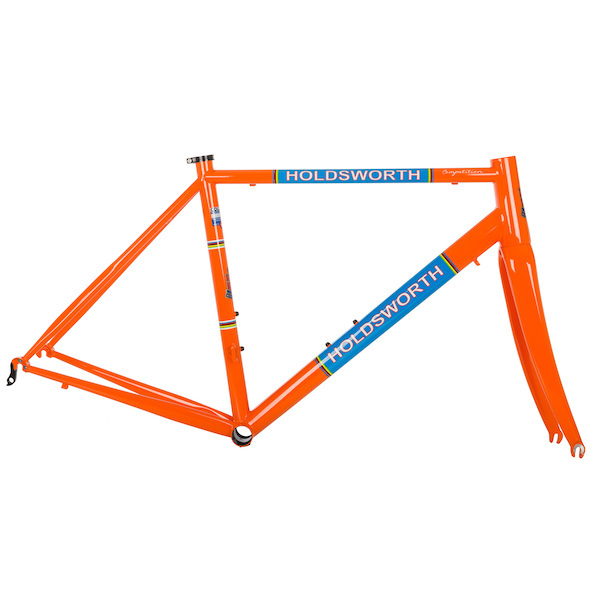 Handmade from triple butted, Columbus Spirit triple butted steel tubing and realised with decidedly modern frame specifications and details the Holdsworth Competition is a contemporary work of art. 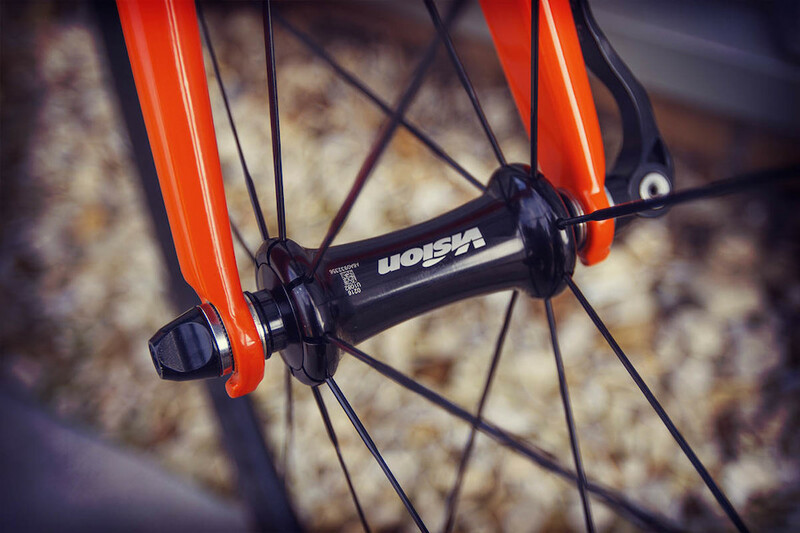 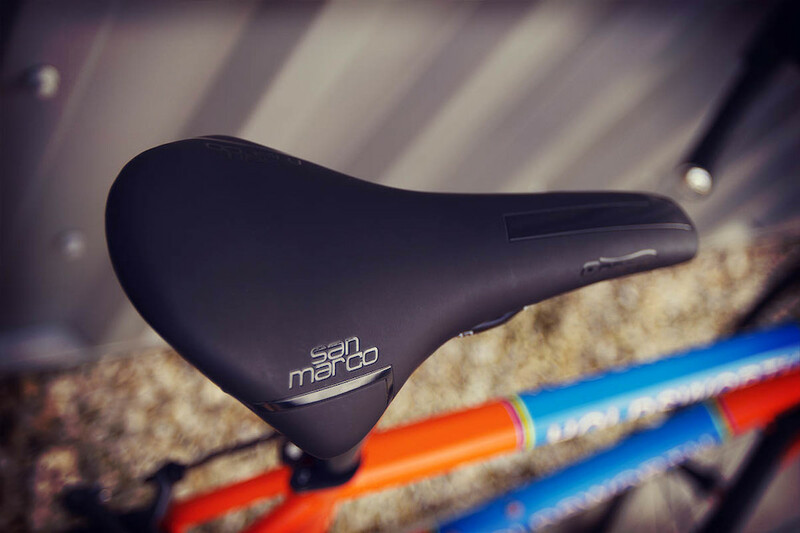 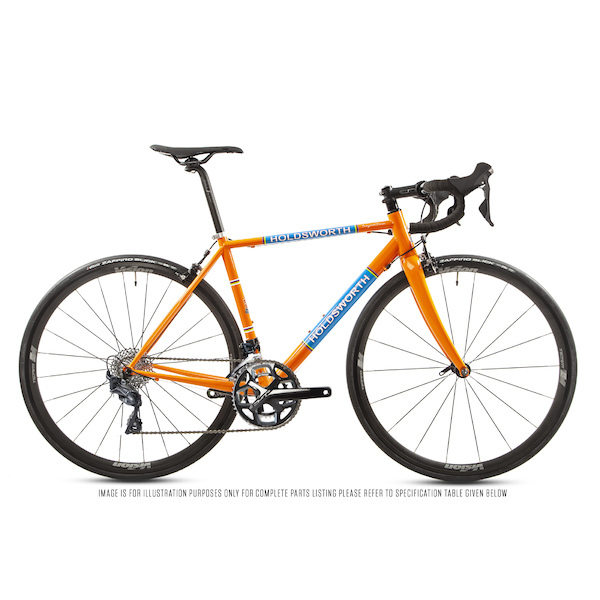 Steel frames are renowned for providing a lively, responsive ride feel that other frame materials just can't match and the Holdsworth Competition rides totally true to form. 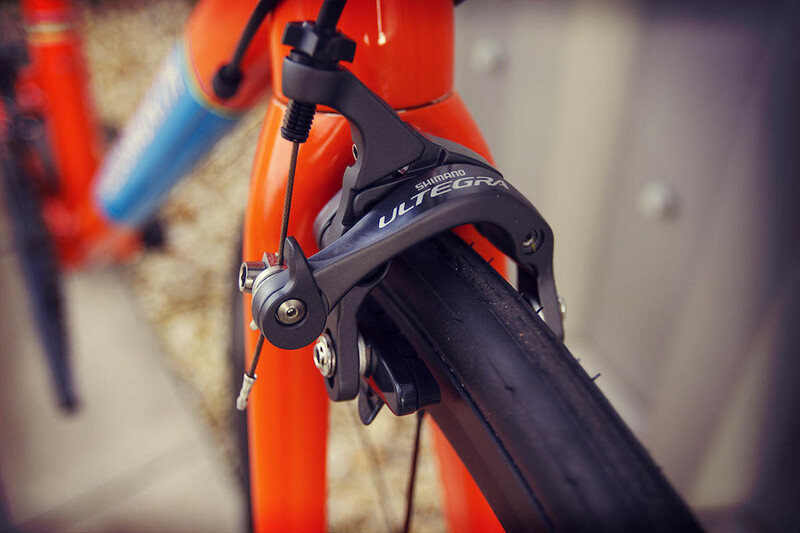 With an oversized headset and 320 gram carbon fibre fork, the Competition feels remarkably nimble on the climbs and utterly confidence inspiring in a big bunch sprint. 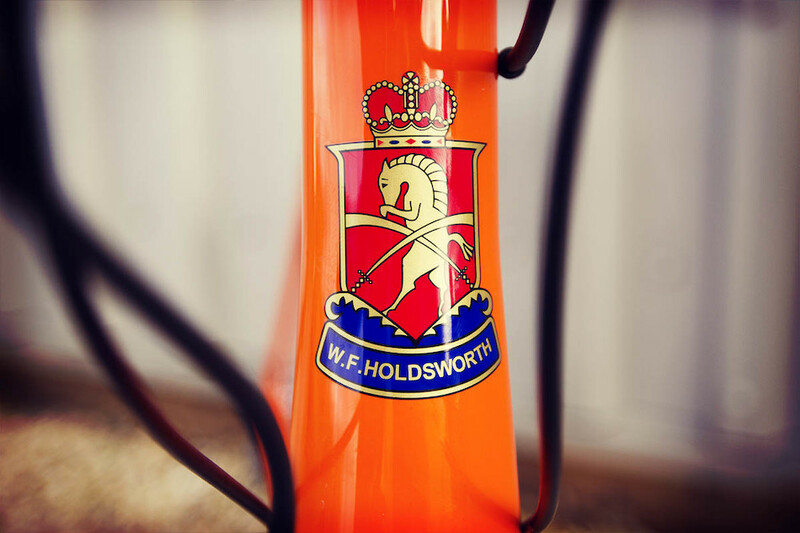 If you love what a lightweight carbon bike offers but desire a bike crafted with real pride and integrity then you'll find that every inch of the Holdsworth Competition has been built for you. 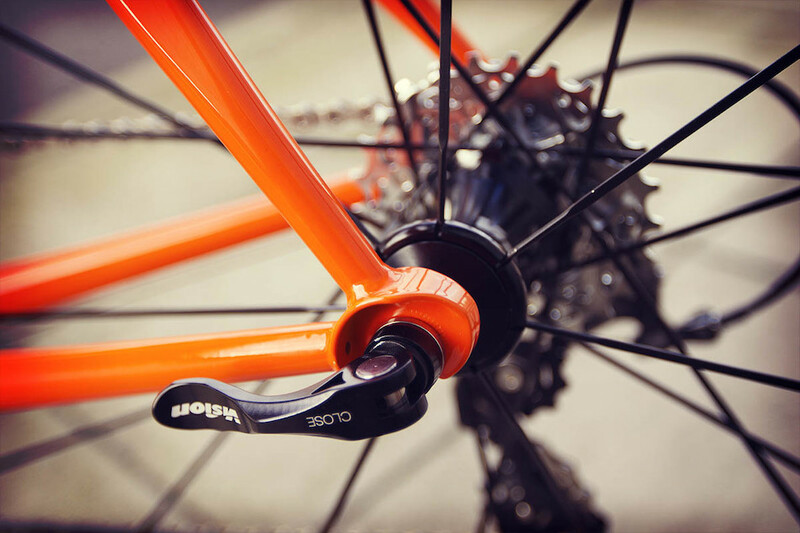 There's nothing like the feel of a handbuilt frame. 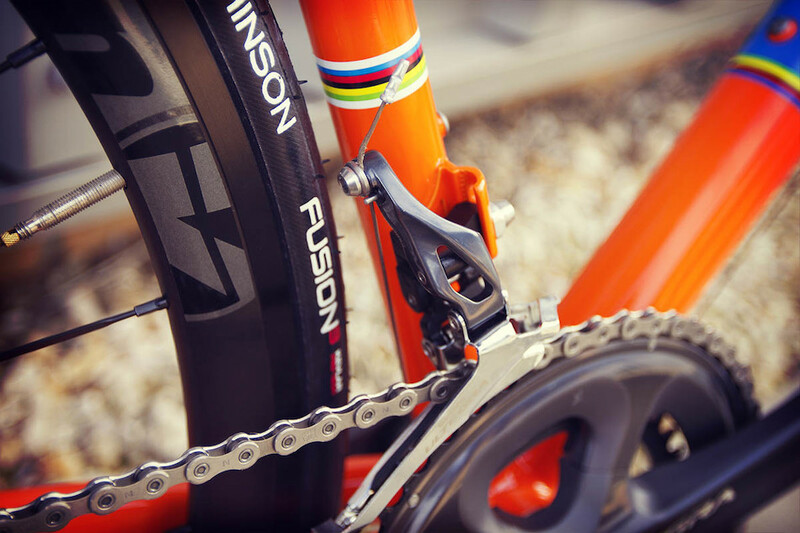 There's a level of attention to detail and pride in craftsmanship that machine built framesets will simply never match. 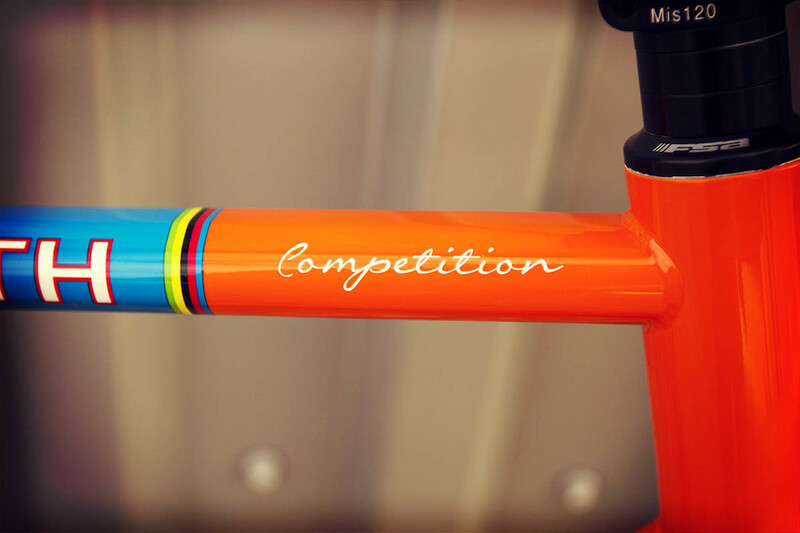 We take triple butted Columbus Spirit frame tubes and hand mitre and TIG weld them into incredible works of art. 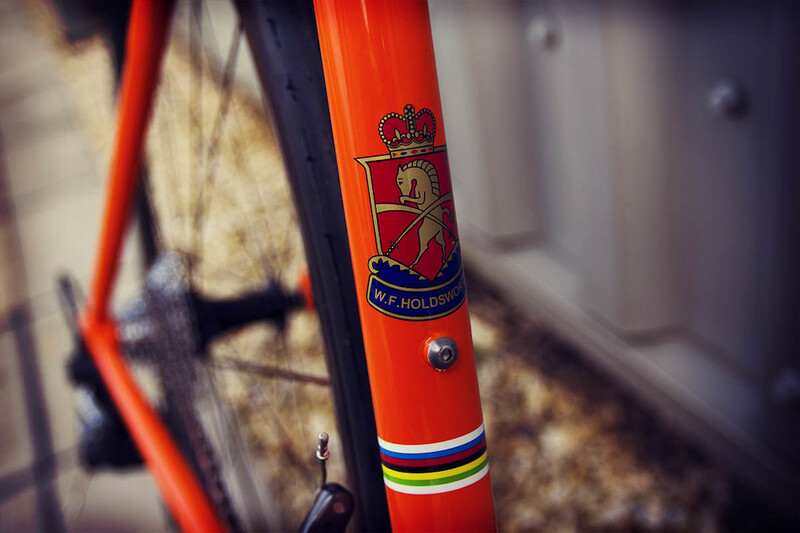 320 grams of handbuilt carbon perfection grace the front end of the Holdsworth competition. 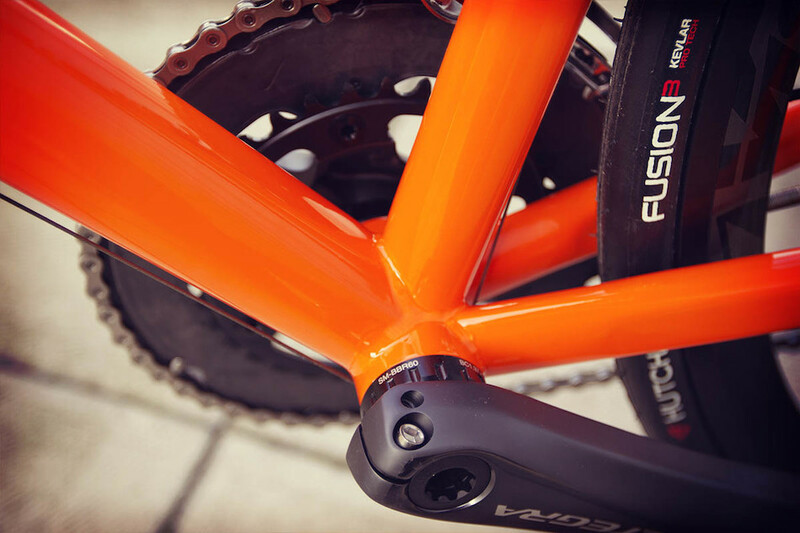 Skillfully made using Toray T700 and selected HM carbon fibres this fork is the obvious match to a lightweight Columbus frame. 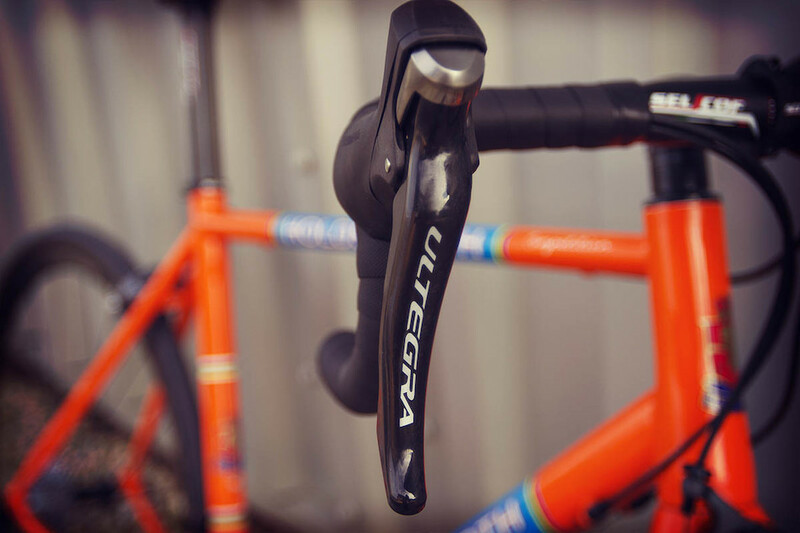 With an oversize full-carbon steerer and stainless drop-out inserts, it's one of the best-regarded forks on the market. 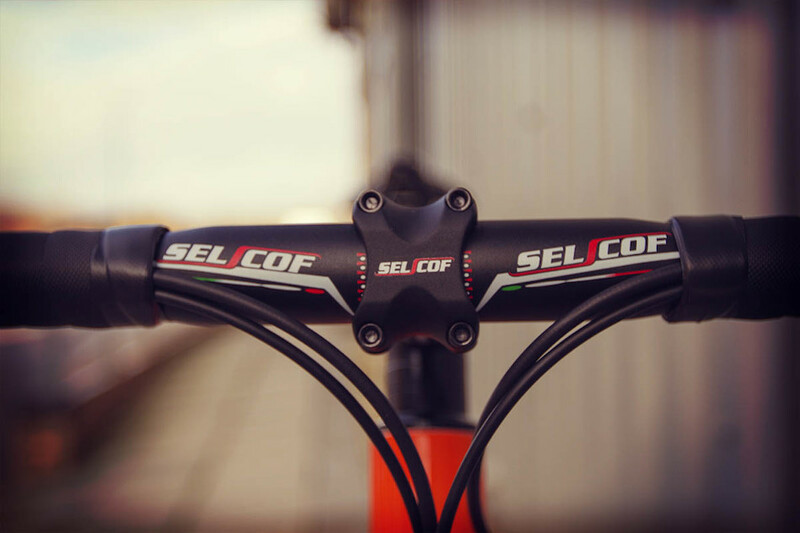 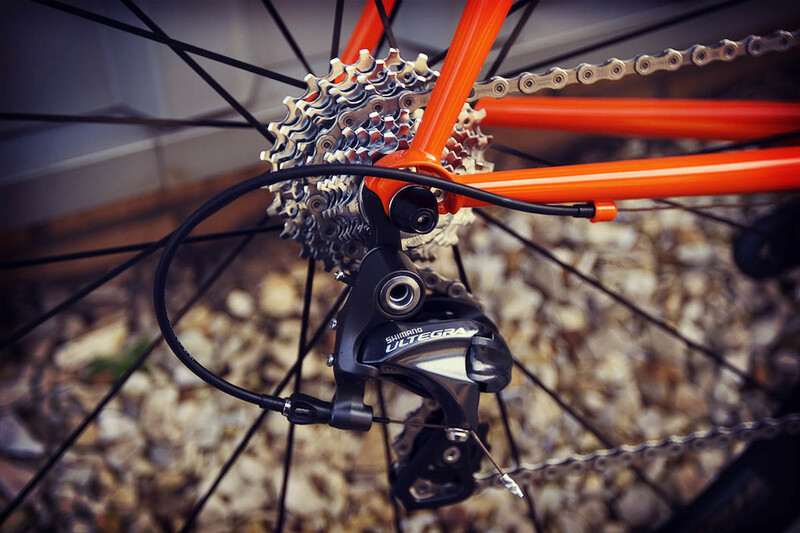 No matter what your tastes, we go the extra mile to ensure you get your dream bike. 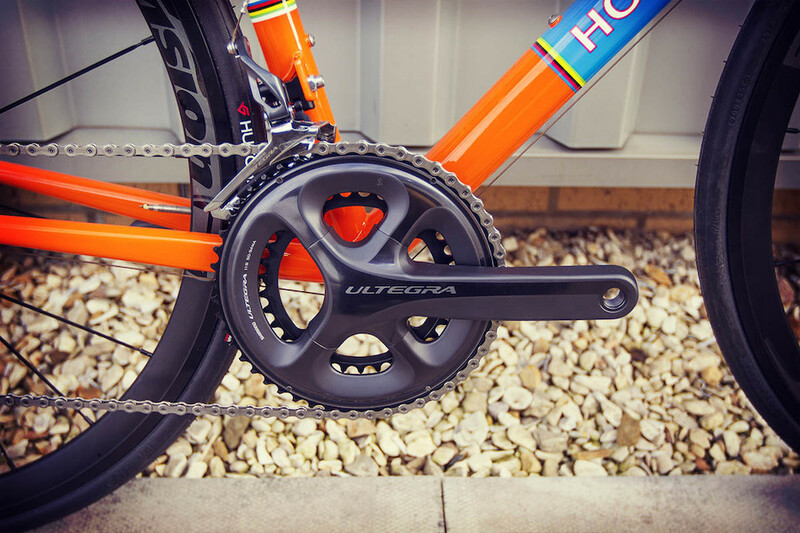 The perfect combination of Holdsworth's heritage and handmade attention to detail, artfully paired up with modern frame specifications, triple butted Columbus frame tubing and Shimano's latest Ultegra 8000 groupset.